NEXT WORKING DAY COURIER DELIVERY IF YOU ORDER BEFORE 2PM MONDAY TO FRIDAY! No Refill Tools or Instructions Included. 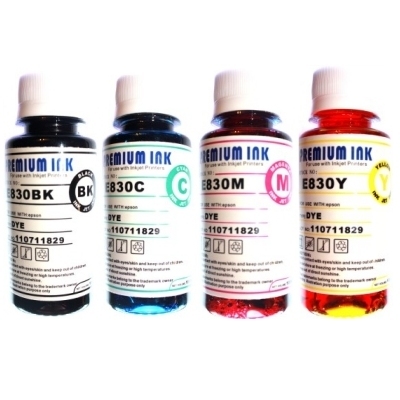 Just Bulk Ink! Some Lexmark cartridges cannot be refilled and reset! NEXT WORKING DAY COURIER DELIVERY IF YOU ORDER BEFORE 2PM!